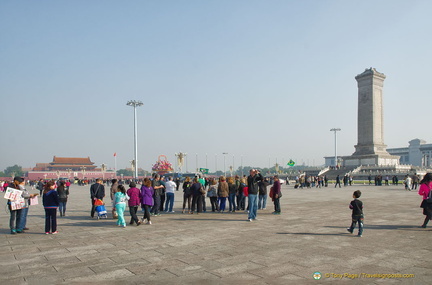 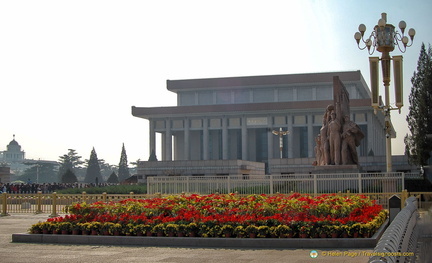 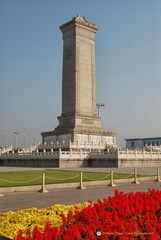 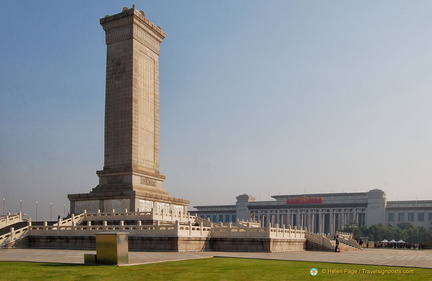 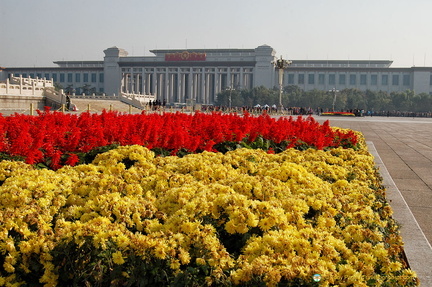 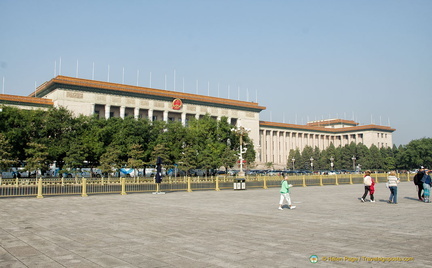 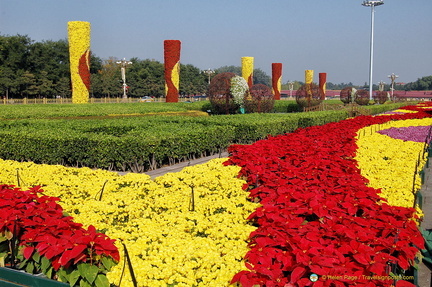 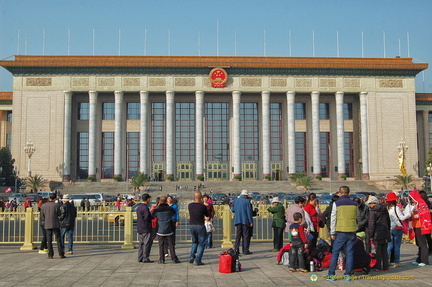 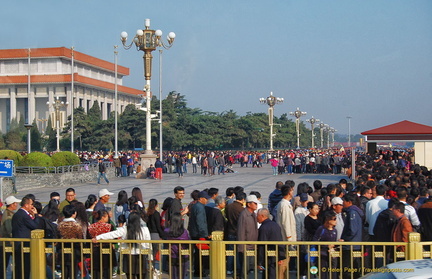 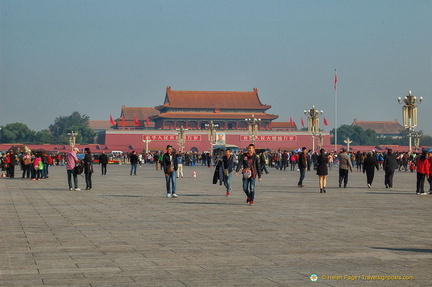 Tiananmen Square was Mao Zedong’s vision to make the square the largest and most impressive in the world. 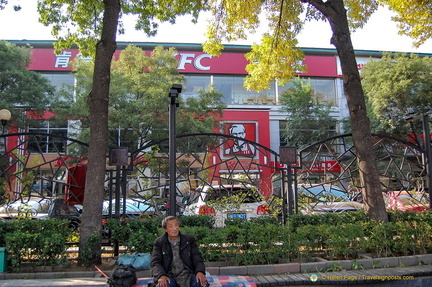 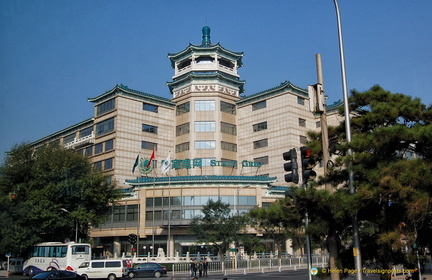 Although the Chairman is long deceased, his vision lives on and the square has gone through several expansions since his time. 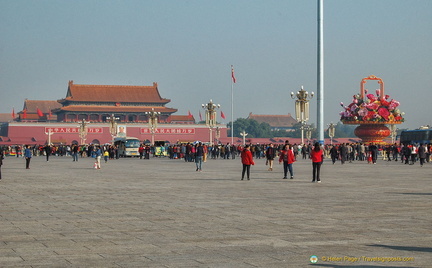 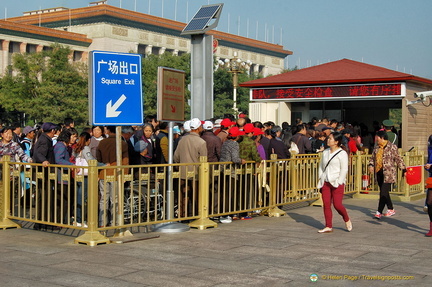 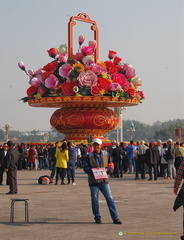 Read more about our visit to Tiananmen Square Here.